Whether you work up a sweat in the morning or evening, chances are you grab a little bite before you hit the gym. A snack before you work out helps give you energy and stamina to go the distance. But did you know that eating a snack after you work out is even more important? 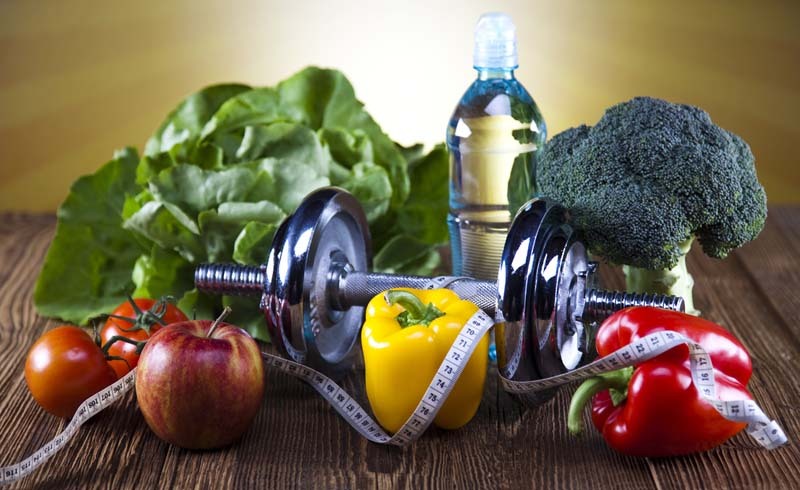 "You want to make sure you feed your body to help repair muscle tissues and replenish glycogen stores [which are depleted after a strenuous workout]," says Kristin Reisinger, MS, RD, a sports nutritionist and competitive figure athlete based in New Jersey. 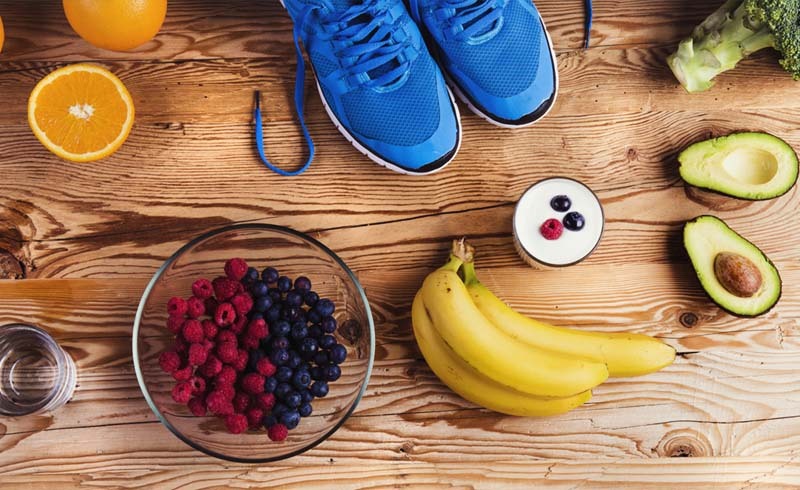 Here, six top snacks to fuel your body post workout (Reisinger recommends chasing each of these snacks with 8-12 ounces of water). "After a workout, you want ample protein combined with a carbohydrate," says Reisinger. A protein shake made from whey protein, water, and half a banana is a great choice, since your body quickly turns it into energy. If you're craving something more substantial after a workout, a healthy peanut butter and banana sandwich will fit the bill. Instead of bread, smooth your peanut butter onto two brown rice cakes for extra fiber (without empty carbs). And while you may usually avoid bananas because they're too full of sugar, eating one after a workout is just fine. "This is one of the only times I recommend a high-glycemic carbohydrate source such as banana, because the uptake will be rapid," says Reisinger. Translation: It'll replenish your energy quickly. Another great carb/protein combo: Hummus and whole wheat pita. Hummus, a dip made from pureed chickpeas, gives you both carbs and protein. Coupled with the slow-release energy from the whole wheat pita, it makes for a snack that'll keep you fueled for hours. Protein makes sense after a workout, since it contains amino acids that help build muscle. "Your muscles are depleted of amino acids after a workout, so you need an adequate supply of protein to help build them up," says Reisinger. Low-fat yogurt can pack nearly 15 grams of protein; add some berries for carbohydrate-driven energy. What could be more filling after a workout than half a sandwich? And when you choose its filling wisely, you'll be building muscle while you eat, too! "Research shows that carbs and protein together have a better response to post-workout recovery," says Reisinger. Tuna drizzled with a little lemon juice and olive oil spread over a slice of whole wheat bread is an ideal protein/carb mini-meal. If you're not in the mood for a sandwich, skip the bread and eat the fillings on their own! Spread a soft-cheese wedge over two or three slices of lean deli turkey, then roll up for a quick, high-protein, eat-on-the-go snack. Add a sliced apple for some energy-boosting (and glycogen-replenishing) carbs.